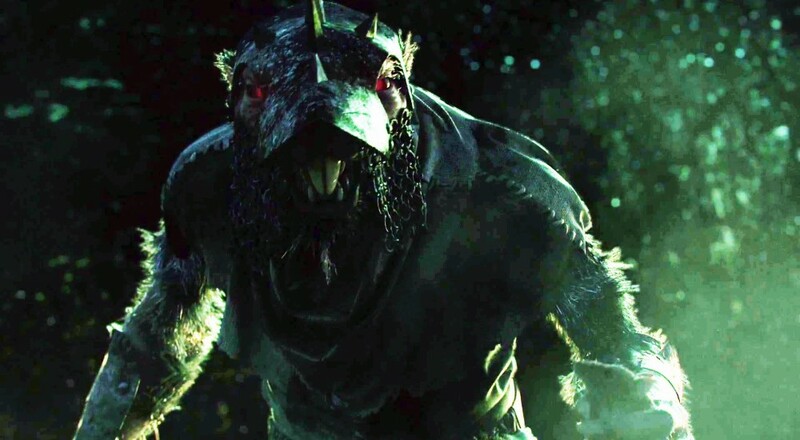 Celebrate Hump Day with the Skaven Pest Patrol. It's gotta be tough out there for a Skaven. Not only are you a meaningless cog in the churning wheel of rat-induced armageddon, but you also have a .02% chance of living a full life and embarking on a painless trip to the Great Parmesan Rind in the Sky. The more likely event is that, just after adulthood, you get brained by some angry humanoid, even though you were just minding your own business and pillaging a settlement. While Warhammer: End Times - Vermintide doesn't exactly dwell on the morality of extinguishing hundreds of Skaven lives, it does provide an especially fun romp through the infested town of Ubersreik. We've shown off its four player online co-op prior to release, but Taylor and myself figured it's worth taking a a look at the finished product. Boy howdy, Vermintide does not disappoint. As you can see, the AI isn't especially capable, so getting a fully party together for a rat-stomping excursion is highly recommended. Between the amount of levels, the emergent combat, and the loot system, there seems to be quite a bit of gameplay hidden around Ubersreik. At a $29.99 price point, it's tough for me not to give an early recommendation for Vermintide. Be on the lookout for our own Mike Katsufrakis' review for a full report.